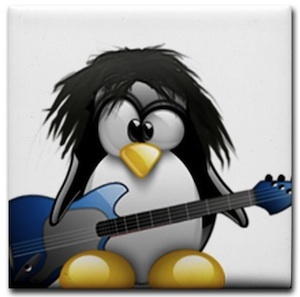 Linux fans will like this wild looking penguin with a guitar. This Linux penguin wants to part of you life and that is why it became a coaster. I loves to be lying under you glasses and mugs and keep your desk and tables clean. Now you don’t have to worry about big stains on your tables because this coaster will keep it clean. Go check out the Linux Guitar Coaster.